The Darth Coastal Runners (DCR) is a running group based in Bishopston, South Gower. 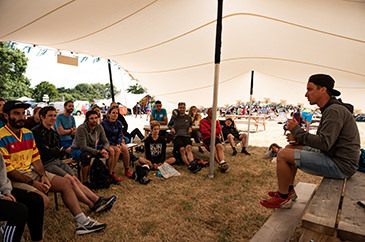 It was founded in 2014 by competitors of The Darth Mannion and Marathon De Gwyr who wanted to engage in their love of running more than a couple of times a year. DCR is built on the foundations of wellbeing, community and friendship. They're a bit different to other clubs in that we’re neither an elite academy, nor a relaxed social club. 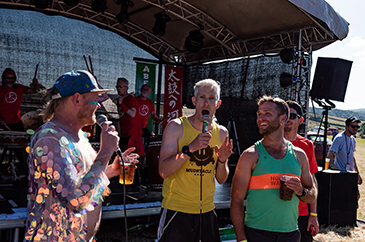 DCR push physical limits, but in an inclusive and fun environment.